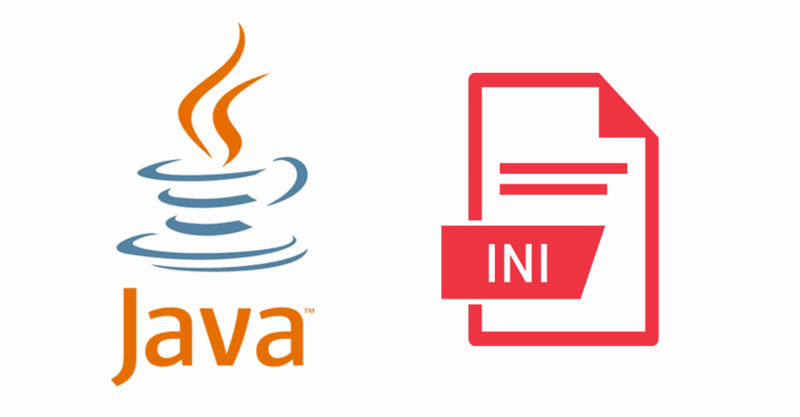 Learn how to work with INI (configuration files) in Java. 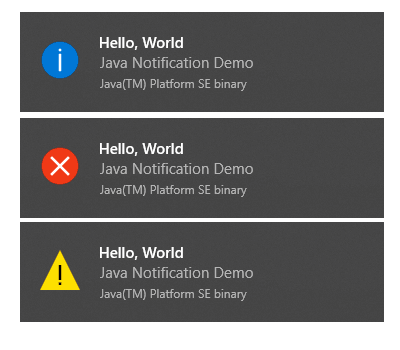 Learn how to create a tray notification in Windows 10 with Java AWT. 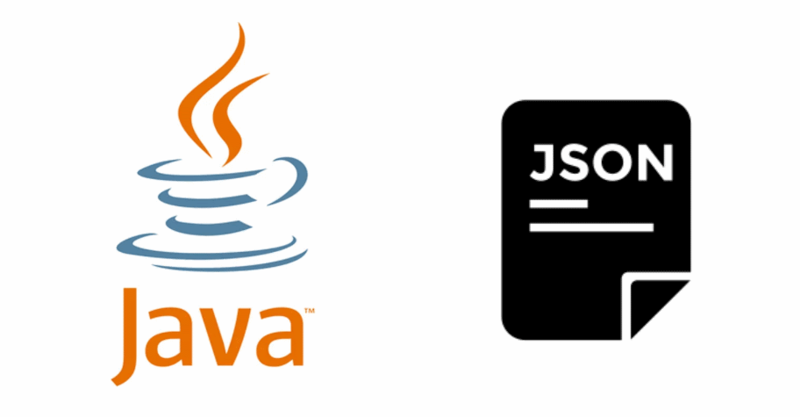 Learn how to create and manipulate JSON strings in Java. Learn how to define a custom icon for a frame in the AWT Toolkit of Java. Learn how to retrieve these basic values from the Java AWT Toolkit easily. Learn how to run an executable from Java using the process class. Learn how to retrieve a number of type float in Java from a JSON Object. 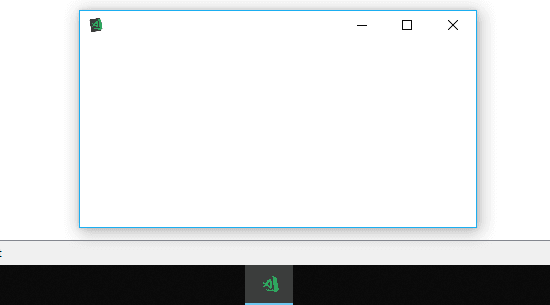 Learn what does the super keyword means in java and how to use it. Learn what @Override comment in java does in your code.